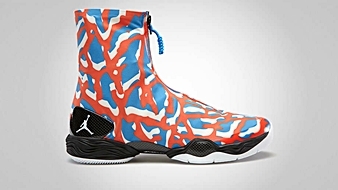 Jordan Brand is set to release two explosive editions of one of their flagship models this 2013 – the Air Jordan XX8. This time, this impressive kick will be released in a special edition. 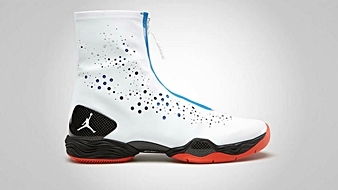 Although he is not playing in the 2013 NBA Playoffs due to an injury, Russell Westbrook of the Oklahoma City Thunder will definitely make a lot of noise with his version of the Air Jordan XX8. Listed as the White/Black-Photo Blue and Photo Blue/White-Black, these two kicks will come out in the market on May 11. Air Jordan XX8 Lite Coming Out Soon?